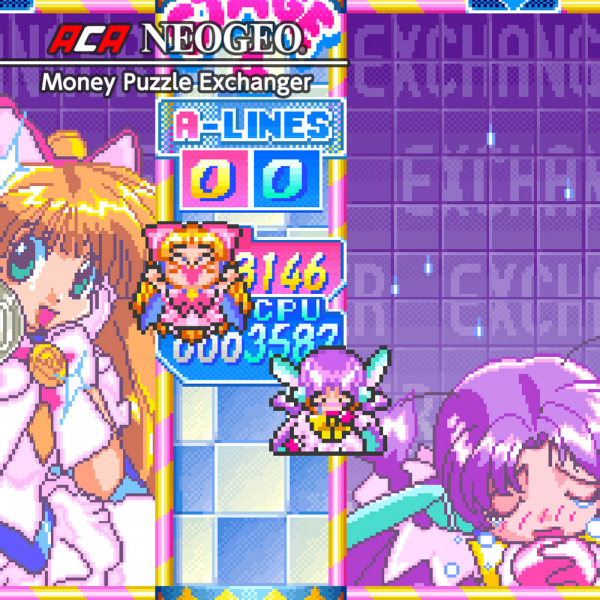 Sorry, no review of Money Puzzle Exchanger yet. 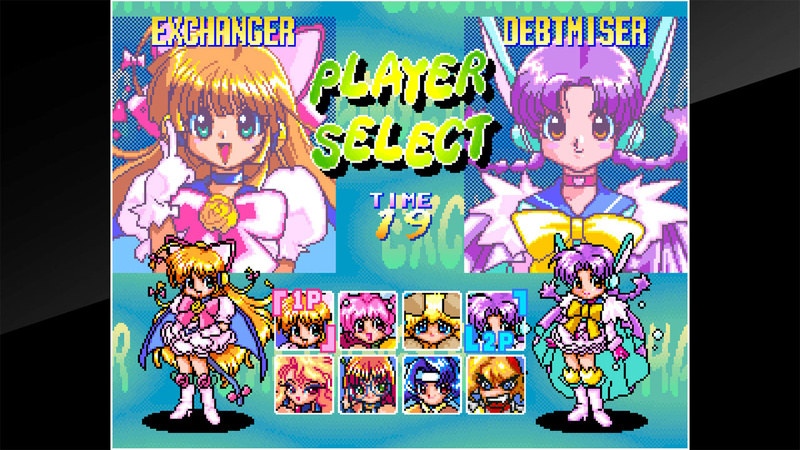 Those money idols you keep hearing about are coming to your town! 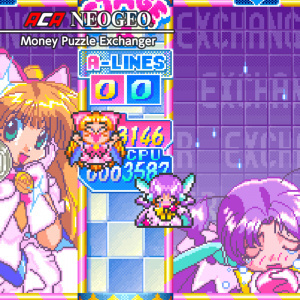 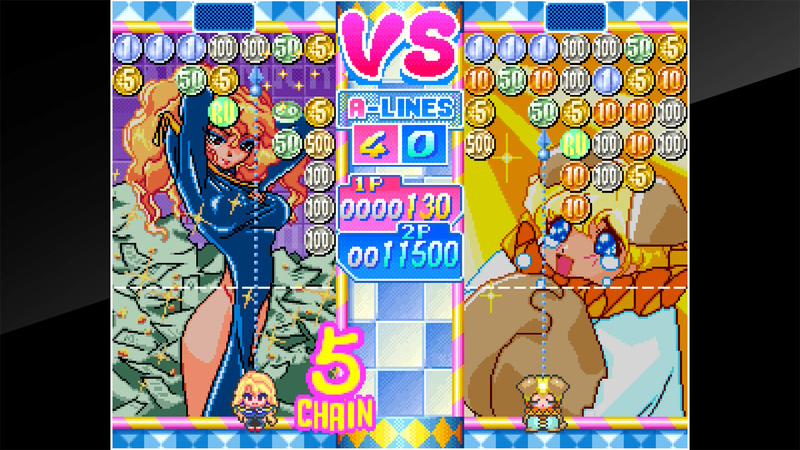 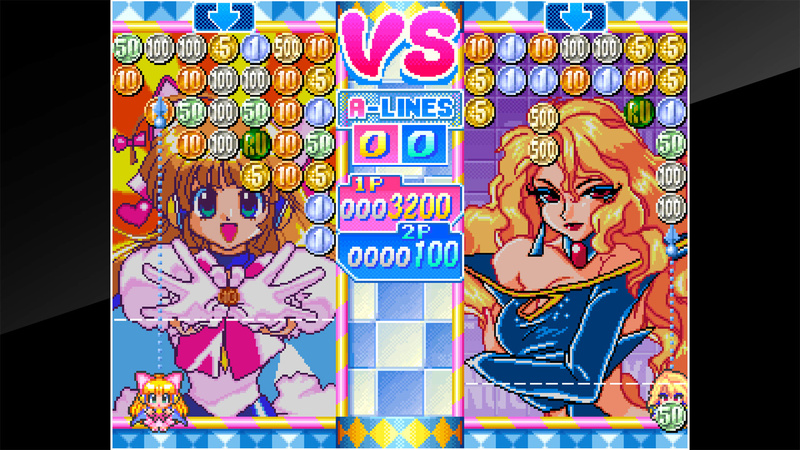 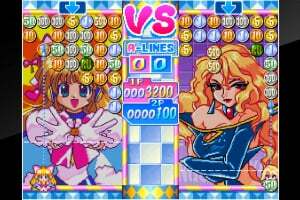 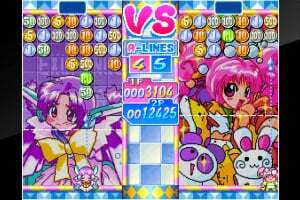 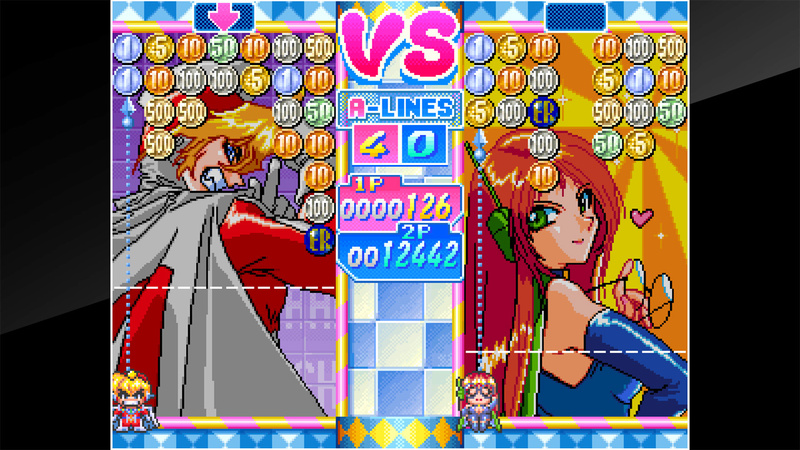 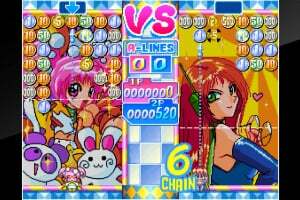 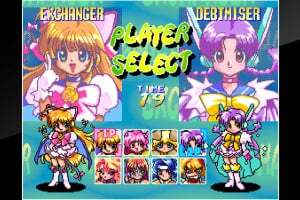 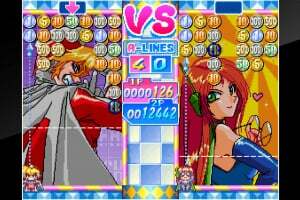 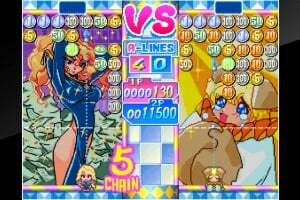 "Money Puzzle Exchanger" is an action-puzzle game released by FACE in 1997. 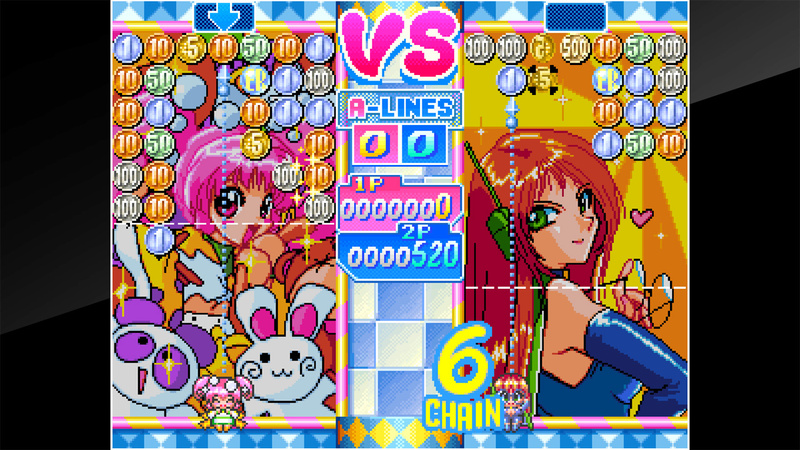 The definitive version of this non-stop fun money-exchanging action-puzzle game first made its debut on the Neo Geo. 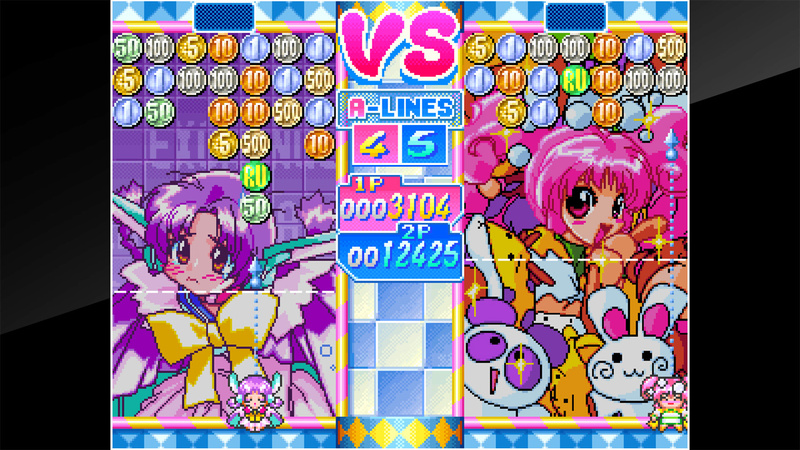 It offers three modes of play: VS COM, SOLO PLAY and 1P VS 2P!